EASY HITS RADIO FLORIDA Internet radio station has decided to ban all Madonna songs from their airwaves because the singer has "shown un-American sentiments." EASY HITS RADIO states- our decision to remove Madonna songs from their programming "indefinitely" came after the singer's comments about "blowing up the White House" at the Women's March on Saturday. 'Yes, I have thought an awful lot about blowing up the White House,' comments." The general manager at EASY HITS RADIO, Tim Tanner, added "banning all Madonna songs at EASY HITS RADIO FLORIDA is not a matter of politics, it’s a matter of patriotism. It just feels wrong to us to be playing Madonna songs and paying her royalties when the artist has shown un-American sentiments." 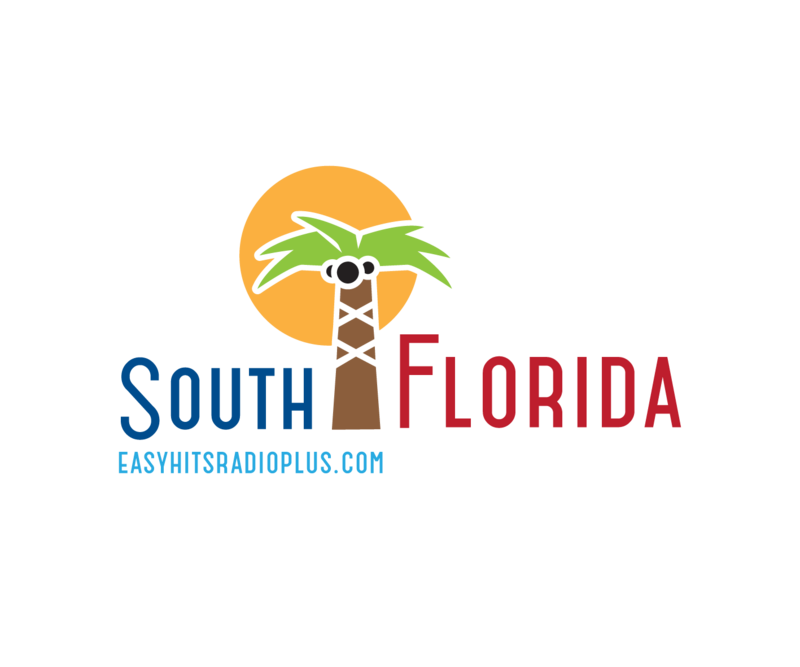 Easy Hits Radio of Florida broadcast's a lighter side of the 70s 80s 90s and today! We Air Music From Artist's Like; Boy Meets Girl, Joni Mitchell, Vanessa Willams, Roberta Flack, The Pet Shop Boys, Billy Joel, Gino Vannelli, Sir Elton John and Much More. Easy Hits Radio Miami Florida website is a slow work in progress,as we are currently in the process of redevelopment and relocating many more Internet-Radio stations to our new Hollywood Beach studios. Meanwhile please enjoy the radio broadcast within this page, listen at work, home, or any other activity of choice.